This is a ‘Green Manifesto, objective of which is a commitment from the candidates contesting the elections to include “A Healthy Environment for the Well-being of the citizens” as an agenda in their general Manifesto. 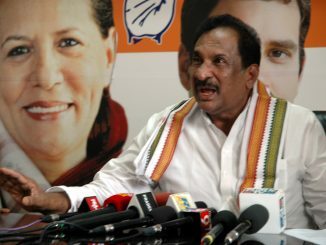 “Namma Kasa Namma Jawabdari” is the basic principle on which this document is drafted. A healthy environment is the ultimate source of everything critical for our survival – providing healthy food and materials, to the land we live in, water sources that sustain us to the air we breathe. We want clean habitat for ourselves and also for the villages that surround our city. We want elected representatives to take lead in being responsible and become examples for rest of the citizen to also take ownership in developing and sustaining healthy habitats. Hence, healthy environment must be top of the political agenda for all candidates. Candidate should showcase commitment by following segregation of waste at home, composting at home, having eco-friendly celebrations and no usage of flex banners. Dry Waste collection centres (DWCC) to be set-up and made operational in all Wards of the city with basic infrastructure. Decentralised composting facilities / bio-gas units to be set-up at ward level to manage wet waste locally. Waste to Energy (WTE) plants should be discouraged as it is against all SWM rules and High Court orders. Update Empaneled vendor list and ensure all bulk generators have contract with the empaneled vendors for pick-up of segregated waste. 24-hour composting machines and incinerators to be discouraged as they violate SWM 2016 guidelines. Enforcement of Karnataka Plastic Ban 2016 – Engage with manufacturers to stop manufacturing and discourage Biodegradable plastic as they pose the same threat to the environment. Extended Producer Responsibility – All businesses in Karnataka with sales of more than 1 crore in a year should submit a plan on handling waste generated on account of packaging. The industries using packaging should take up responsibility of recycling the same. In-situ composting – Incentivise in-situ composting by subsidising initial set-up cost and commitment for buy-back of compost produced by bulk generators. 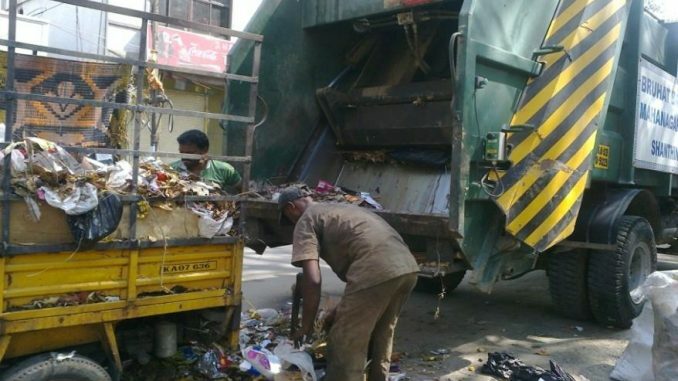 C&D and reject waste management – create rules for managing and provide appropriate space at zonal level where the citizens can drop off such waste at a charge. Mandate Green Celebration – Any gathering of more than 10 persons should mandatorily follow the rules such as non-usage of disposables, waste segregation, etc. 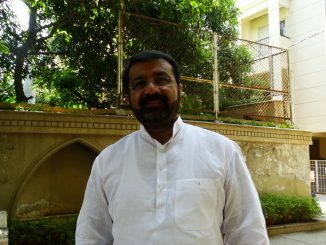 He has been the most controversial person in the Siddaramaiah government, who was the target of the public. 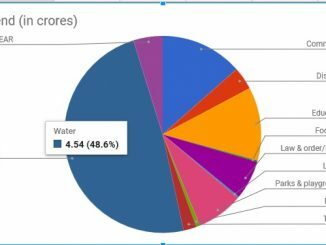 Spend on water topped the chart in Shantinagar’s MLA LAD fund data. Education and community were the next. Read and check the data.